Ragnor Fell: Jocelyn's Spellbinding Friend! 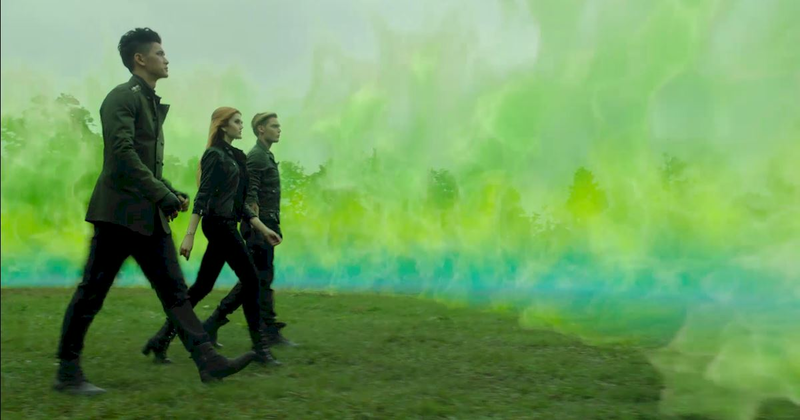 Clary, Jace and Magnus track down the Warlock behind Jocelyn's potion. Will Ragnor Fell be able to help them revive her before it's too late? Jocelyn is now safely back at the Institute but there is still the problem of her being in a Sleeping Beauty style snooze. Clary must find whoever made her mom's potion if there is any hope of waking Jocelyn again. 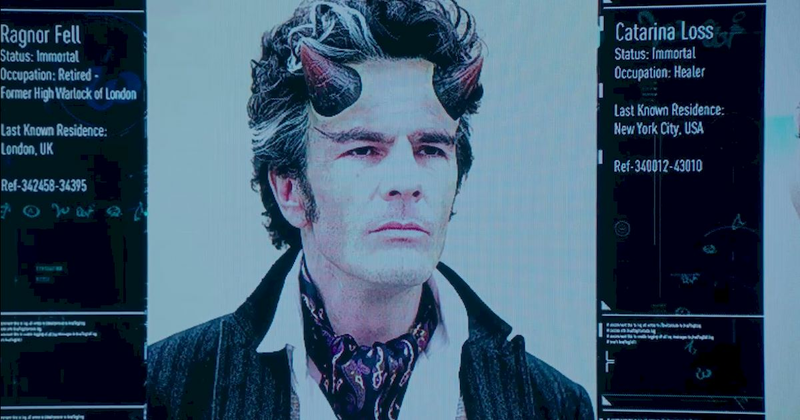 Top of the suspect list is Ragnor Fell, former High Warlock of London. Ragnor is one of three incredible Warlocks! Eagle-eyed book readers may have spotted three familiar names in the search for who was behind Jocelyn's potion. 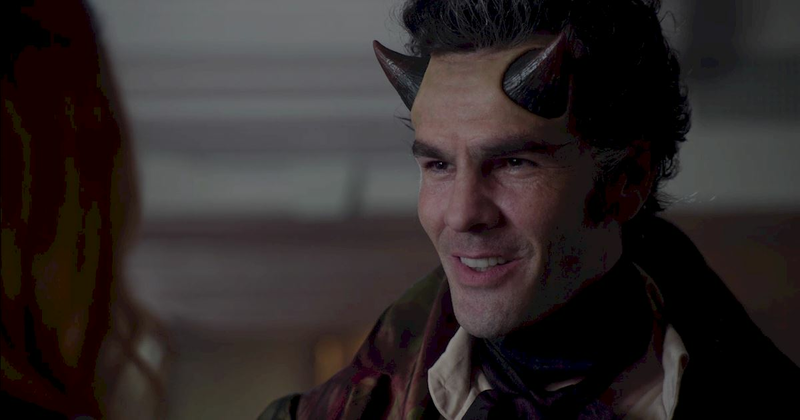 Hodge narrowed down the options to Ragnor Fell, the former High Warlock of London, Catarina Loss, a healer in New York City and Theresa Gray, a scholar last seen in Los Angeles. This bunch are even more powerful than Magnus Bane and his trademark flourishes! Ragnor has been in hiding just outside of London ever since he knew Valentine was hunting for warlocks. A smart guy, Ragnor put up super protective wards to keep any Circle members out. Only those with good intentions may pass through. 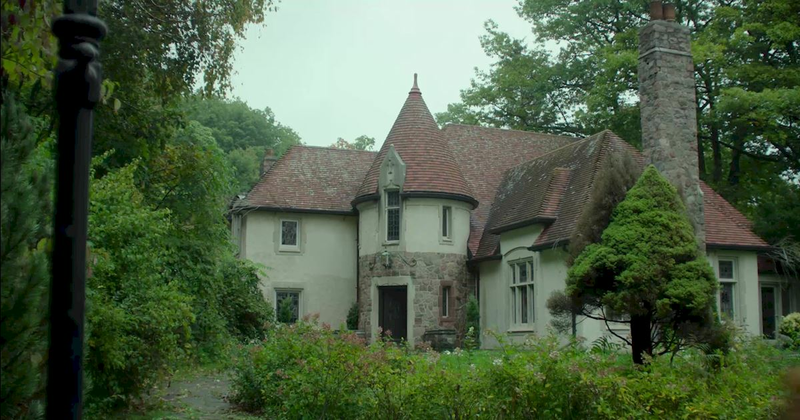 Ragnor Fell's countryside house is making us want to book a vacation. Immediately! 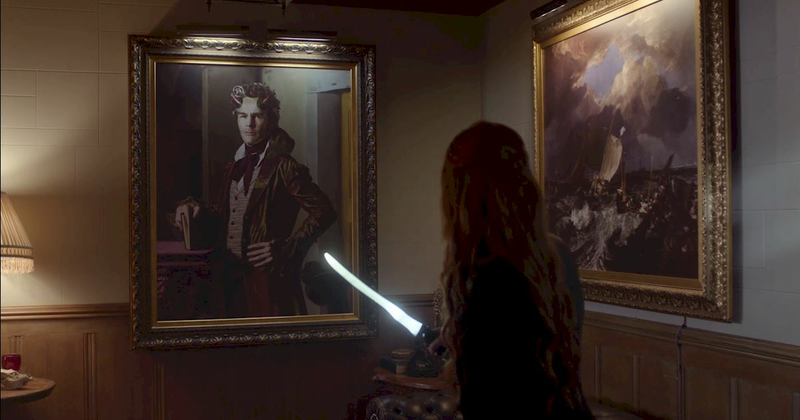 Hiding inside a portrait is a pretty neat trick, but nothing gets past our Clary Fray. Her drawing skills give her a stunning eye for detail! Clary's biggest challenge is trying to keep the conversation on how to rescue her mom. Ragnor Fell and Magnus Bane are just as mischevious as each other! 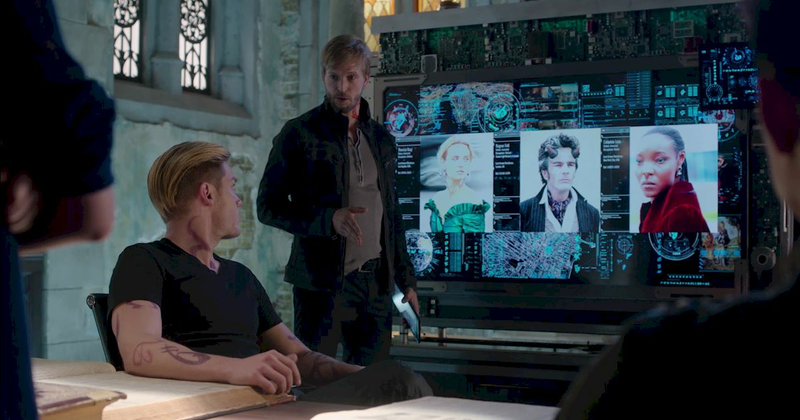 Clary does manage to get some intel from Ragnor, however. He tells her that she needs the Book of the White, filled with powerful spells, to bring back Jocelyn safely. Shax demons are the worst! 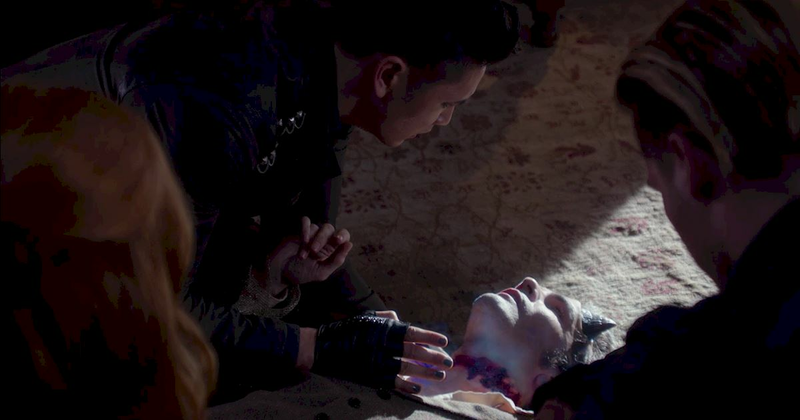 Just as Ragnor is about to help Clary, Jace and Magnus - he is attacked by a shax demon! And killed! A heartbroken Magnus tells the others to return to the Institute as he watches over his dear friend's lifeless body. The attack raises many questions. How did the demon know where to find them? Is the Institute safe? Who can be trusted? Our Shadowhunters need to get some answers. And fast. Do you think Jocelyn will be saved? Let us know in the comments. Everyone prepares for the wedding of Alec and Lydia.